Your service time represents UNLIMITED Beverages. Our Espresso Bars are All-Inclusive. There are no additional associated fees. 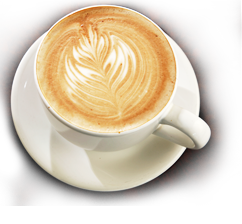 A Whole Latte Love services the Sacramento metropolitan and surrounding areas. Additional service areas are available, but may be subject to additional charges. $100 Deposit is required in order to secure your event date. We accept Cash, Checks, PayPal or Square as payment options. Cancellation Fees Apply.